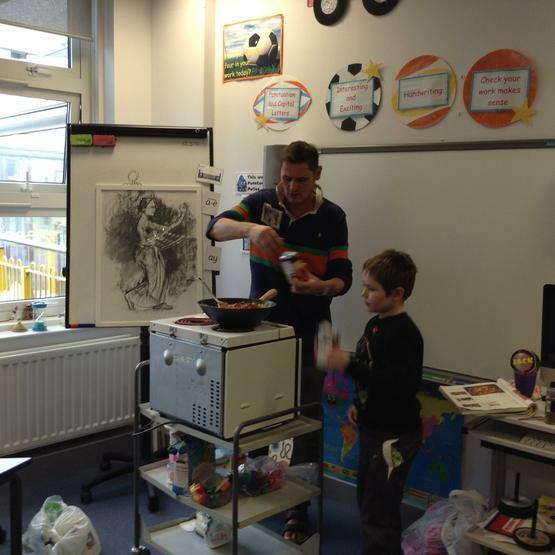 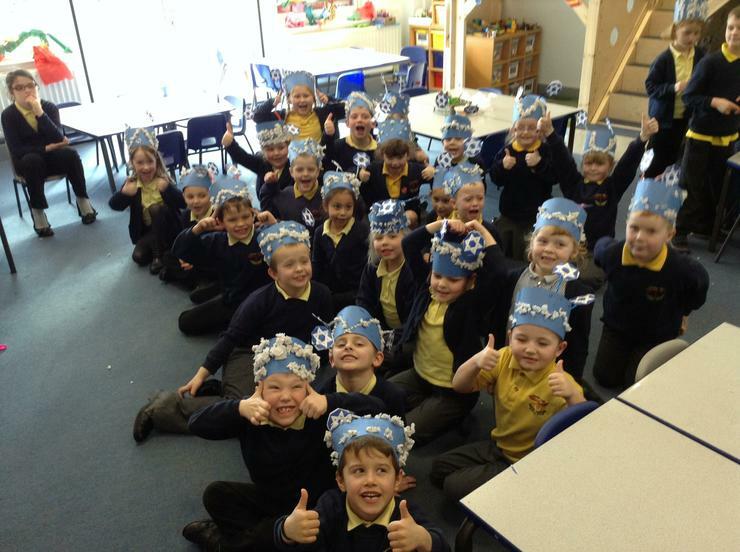 We have had a really successful RE Week! 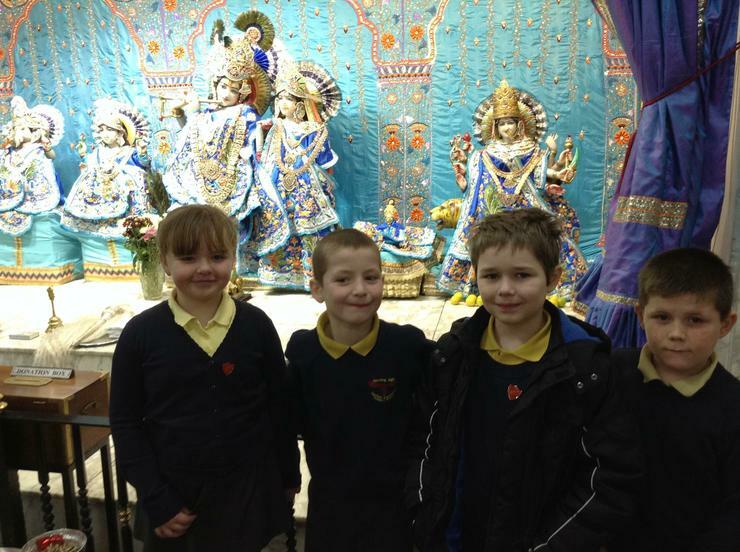 We have been learning about the traditions and customs of other faiths, considering big questions and visiting places of worship. 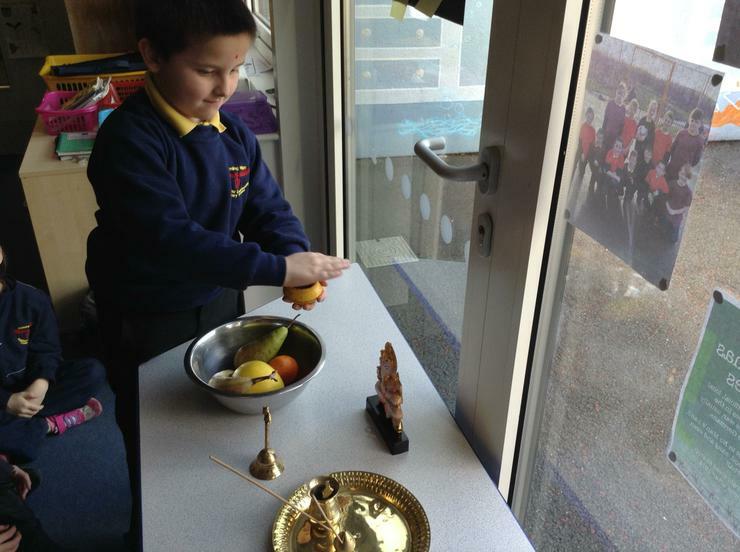 Each class looked at a different religion. 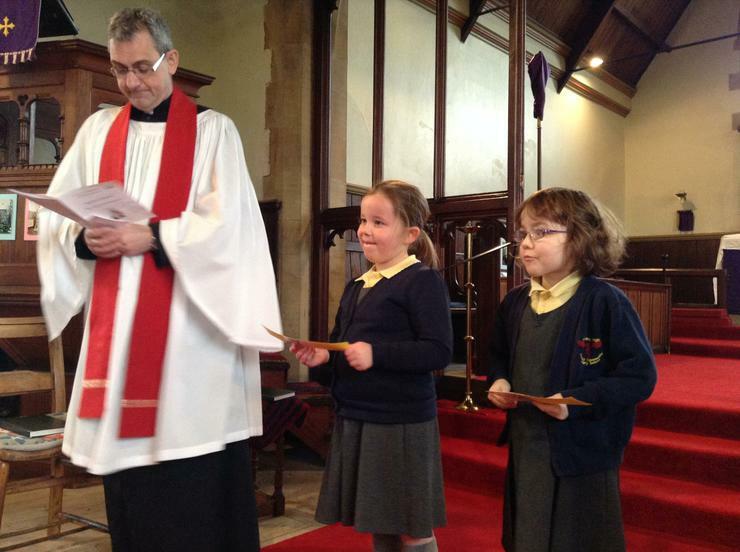 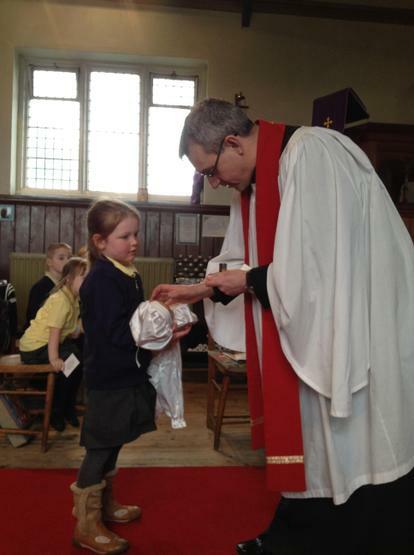 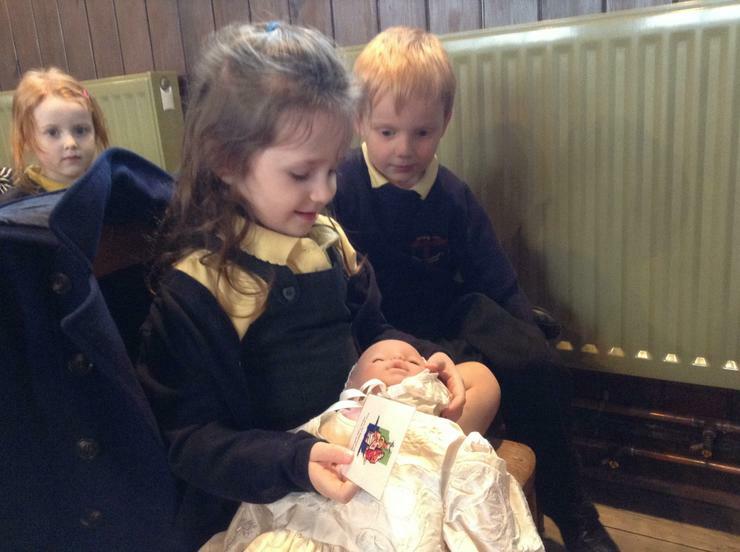 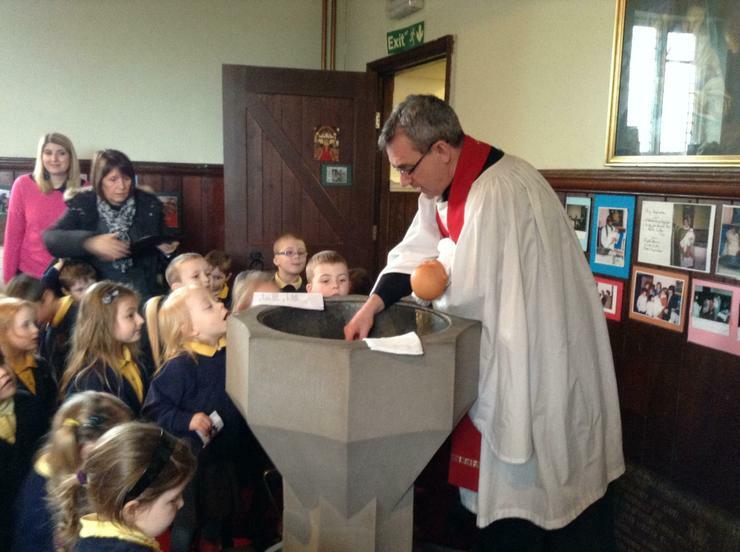 Early Years looked at Christianity and travelled to St Patrick's Church to experience a baptism. 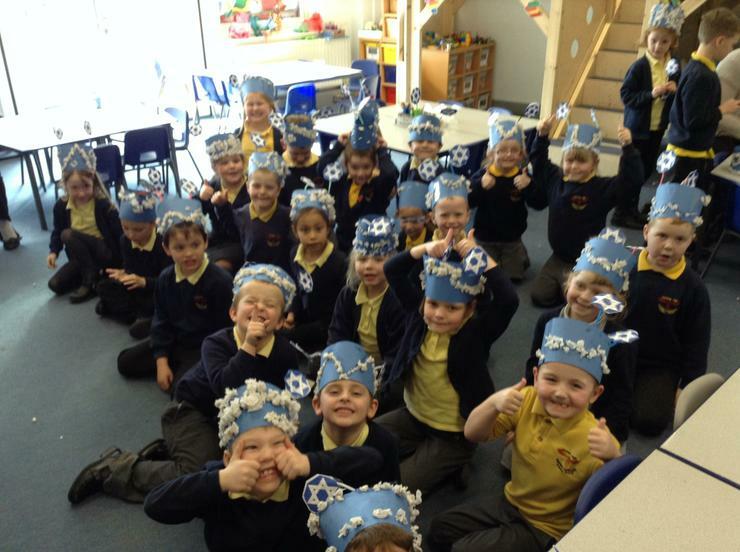 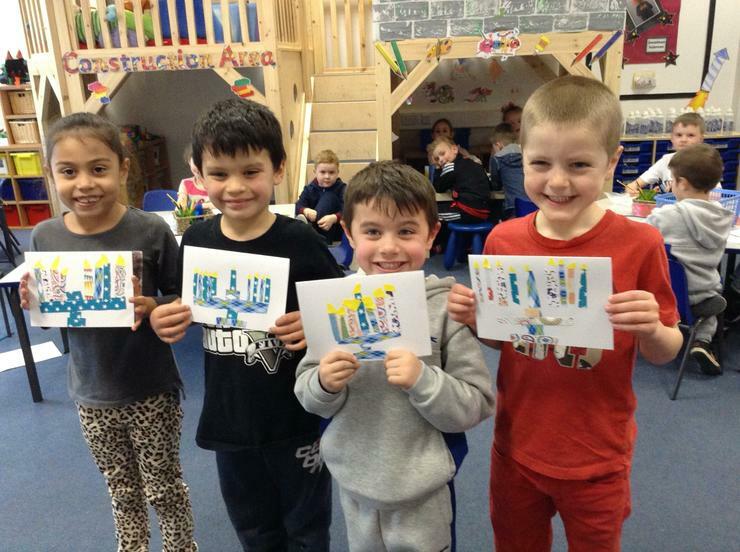 Year 1/2 have been learning about Judaism. 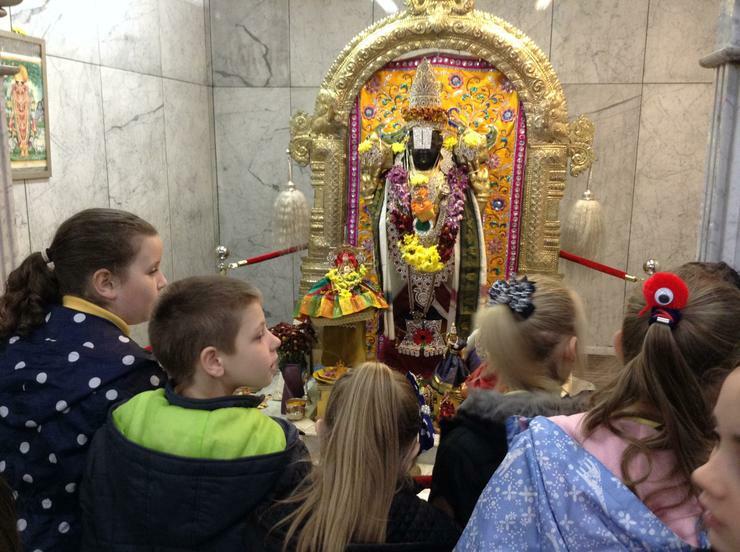 Year 3/4 have been finding out how Hindus worship and visited a Hindu temple. 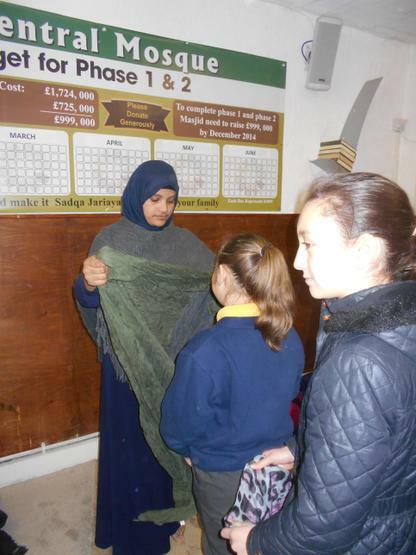 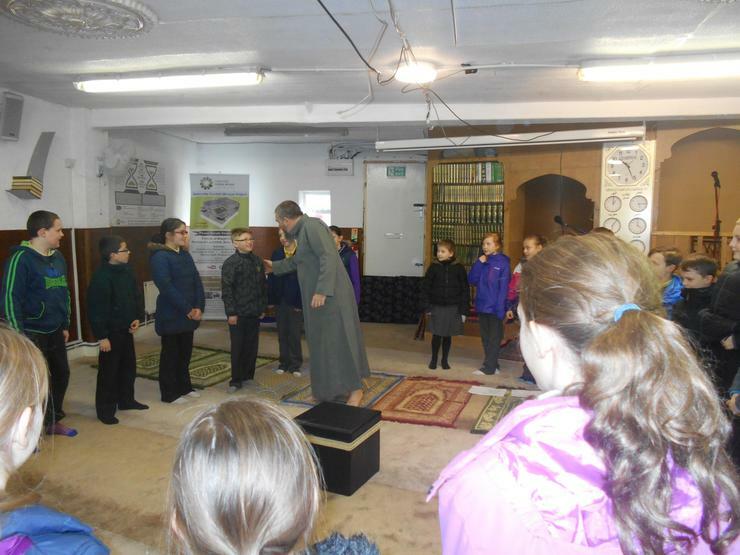 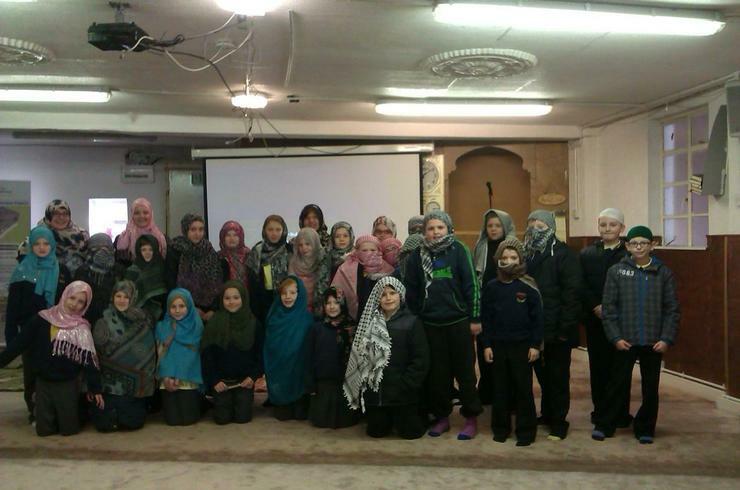 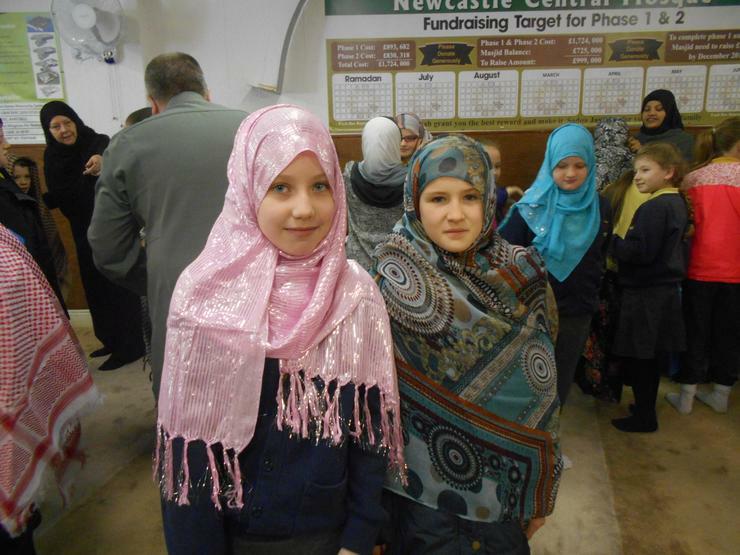 Year 5/6 have been finding out about Islam and visited a mosque. 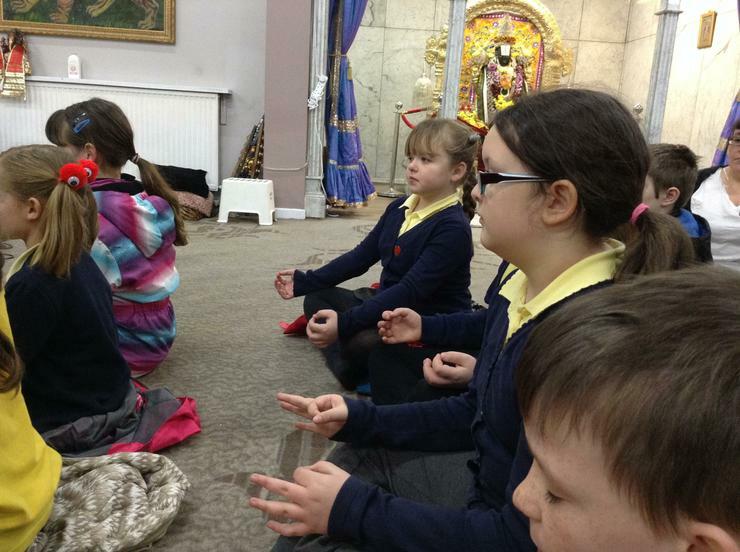 It has been a really special week and a wonderful opportunity to experience cultures and beliefs different to our own.